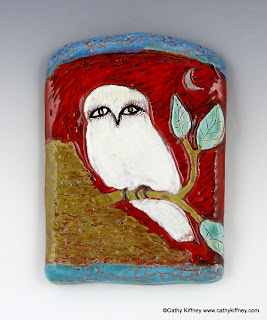 I started this series of tiles when I was contacted by the NC Audubon Society to make a special tile for the T. Gilbert Pearson Society. 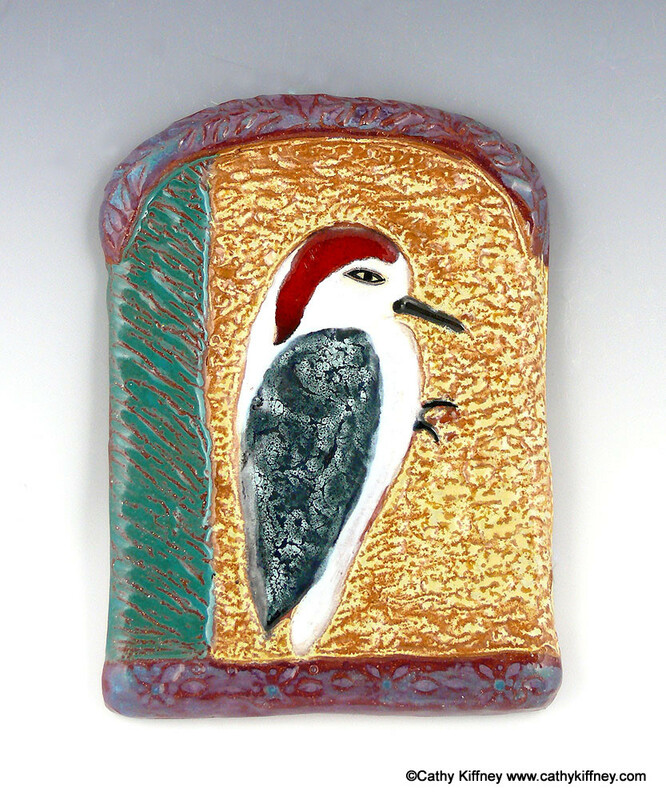 These members are donors that provide Audubon North Carolina with its most critical source of funding. 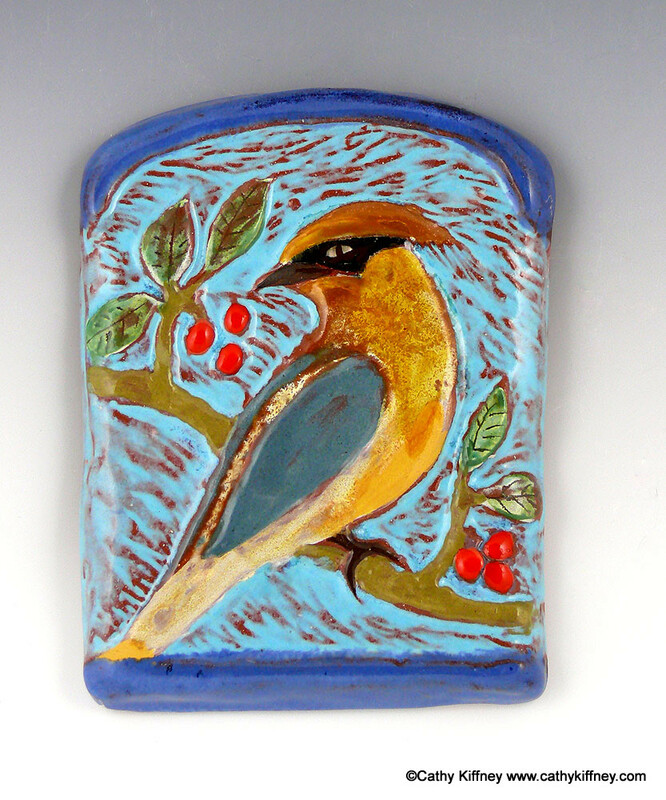 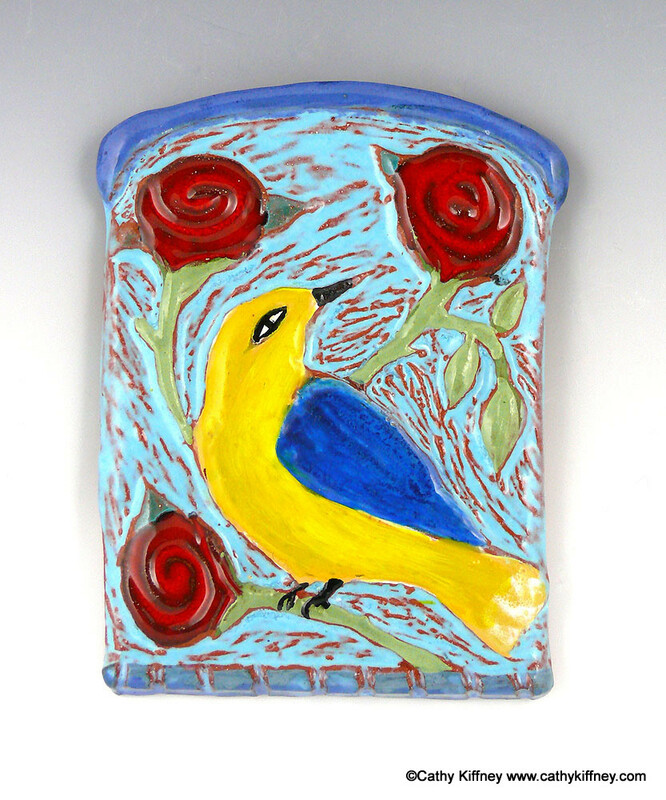 The tile I made for them was a carved wall piece of a Prothonotary Warbler and Roses. After the commission was complete I decided to carve some more tiles, so now I have four birds in the series.